Have you felt many times that the shipping charges for the product you purchased, feel more than the price of the product itself? A 100 Rs. Product sometimes has 80 Rs. Shipping charge on it and ultimately, you cancel the purchase, right? This is a loss for both, the customer as he/she has to give up product and for an e-com store owner who loses a sale. 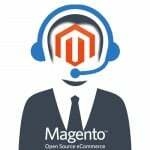 That’s where Magento 2 Store Pickup extension by MageAnts comes in. 1 What is store pickup? 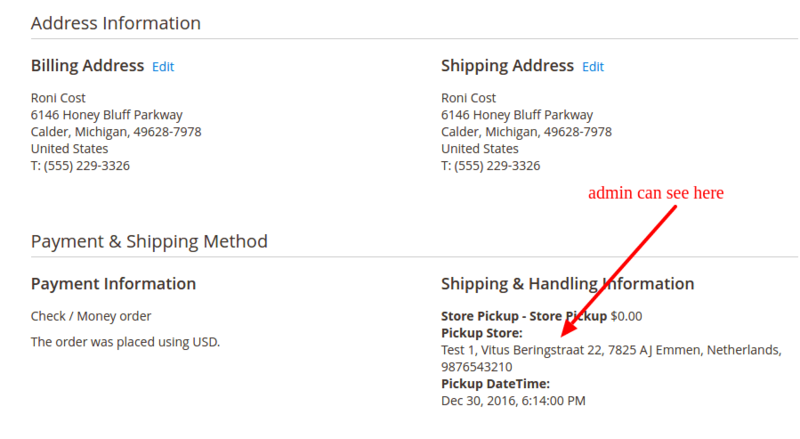 1.1 What are the benefits of the store pickup shipping method? Studies show that majority of shoppers would instead prefer picking their ordered product at a store than paying extra heavy shipping charges or unnecessary home delivery charges. Which is why now a lot of e-com stores are providing them this facility where the customer can shop their products online and pick them up at a store nearby them. What are the benefits of the store pickup shipping method? 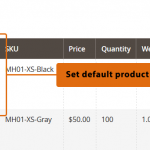 The store pickup Magento 2 allows them to choose the pickup store during checkout. By browsing through the available locations in the area, the customer can pick a nearby store as per his/her convenience. They can choose the convenient date and time for the pickup from the available drop down. 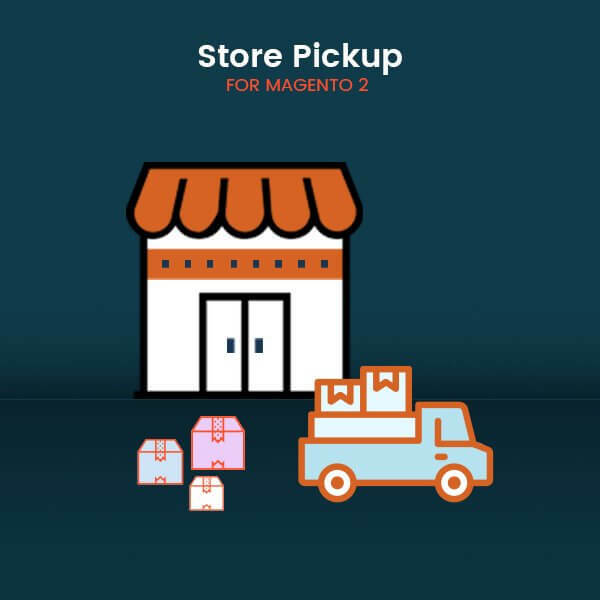 With click and collect Magento 2 Store Pickup extension you can add a new shipping method to your e-com store and instead of delivering the products to a customer’s home, you can send them to certain predefined pickup locations. Add an unlimited number of store pick up locations along with its other details like its name, address, working time, image, contact details, etc. On the calendar available in this extension, the admin can add break time or holiday time for each pickup store. Enable/ disable the extension from the backend admin panel and restrict the services in case of some problems or issues. Step 2: Upload it to code directory( if there’s none, you can create one) in your Magento installation app directory. Advanced, the module will be displayed in the admin panel. Step 1: Download and unzip the extension. Step 2: Upload it to code directory( if there’s none you can create one) in your Magento installation app directory. Providing door to door shipping services is not so feasible for some customers as well as the sellers, as a solution to which our 100% open source MageAnts Magento 2 Store Pickup Extension proves beneficial. It is an excellent tool for providing your customers the comfort of picking up their products from their preferrable nearby offline store. Since this extension helps them skip the unnecessary shipping charges, they will purchase regularly, and this will increase your e-com sales.